Singer, bassist, and songwriter Glenn Hughes will be on tour in Europe throughout January and February to promote his latest album Rsonate. 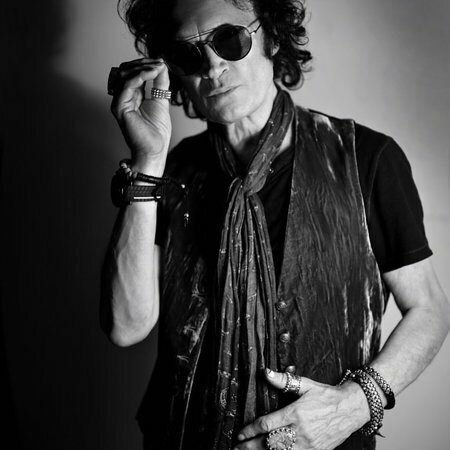 Expect an evening with choice cuts from solo output and his days as member of Deep Purple, Black Country Communion and - maybe - the short lived power trio California Breed. Black Country Communion might become a working unit again. He is working on songs with Joe Bonamassa for a fourth studio album. Tentative release date: May 20, 2017.